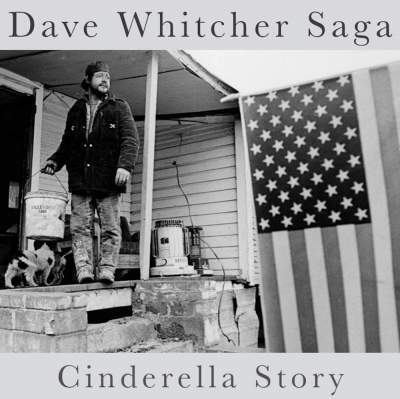 Dave Whitcher Saga is a cross country, rock/country collaboration between Portland, Oregon and Nashville, Tennessee. Whitcher writes and demos the songs in his backyard studio, then a team of hired guns, assassins, if you will, add their own colors, resulting in the final art. The Saga has only just begun! !